£27.95 More info & buy	A deep almost opaque ruby in the glass. Then on the nose there's the warm Mediterranean influence providing garrigue herbs, smoky black fruit, freshly crushed black peppercorns, pine sap and eucalyptus. 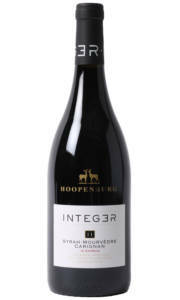 The palate has bags of black fruits and a spicy smoky finish. There's nothing angular or abrasive at all, the finish is silky and rich with good length and lovely freshness which is typical of the vintage. £14.95 More info & buy	The nose is packed full of smoky red fruit, generous freshly cracked peppercorns with a distinct earthy note. 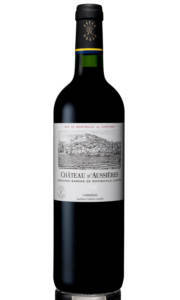 In the mouth it's rounded and full bodied with an array of spicy, smoky fruit. This rustic earthy style of wine compares to the southern appellations of the Rhone valley. Waddesdon is the only retailer with access to this wine in the UK.